How much money do you really need to start your business? You’re confident you’re sitting on the next million-dollar idea. Whether you’ve already secured funding or just trying to figure out what it will take to get started, an accurate estimate of start-up costs is necessary to reasonably predict financial performance in the first few quarters. Of course every business and every industry have different cost requirements, but these steps can help you start the number-crunching. Give thought to how these costs categories will be weighted across your business. Going back to the earlier example, the software firm presumably would want to allocate more money to technology while the pet store presumably would need several shifts of employees, which means wages will carry a higher cost. Develop comparables: Look at industry leaders to help predict your own business’s costs. If you’re opening a boutique coffee shop, scan the financial statement of a similar company that's publicly traded, such as Caribou Coffee. Obviously your revenue numbers will look a little different, but break down how much a coffee chain spends on cost of sales and administrative expenses as a percentage of revenue. Keep in mind that large companies and chains will be more efficient since they have greater buying power and economies of scale than a start-up, but you can still use these percentages as goals to shoot for. Contact trade associations, small-business message boards or entrepreneurs in related fields: Trade associations are an invaluable source of information for both new and established companies. Chances are whatever industry your start-up is in – from organic farming to independent bookstores -- there is already an entrepreneur support group out there with industry information, statistics and maybe even a magazine you can subscribe to, as well as several different entrepreneur forums where you can share ideas online. Also, don’t be afraid to seek out other entrepreneurs who have set up shop in your industry, or perhaps a related one, and talk to them about their experience with start-up costs, especially unexpected costs. Project Start-Up Costs Conservatively: Business success stories like Google, McDonald’s or The Body Shop were not overnight sensations. When calculating start-up costs, keep in mind that you will likely need a few months of funding to cover expenses before you even open for business. And once you do begin operating, it likely will take a significant amount of time until the business is self-sustaining. When approaching banks and other lenders for money, try to include a substantial cushion for beginning operations to ensure you’ll have enough money to set up an office, take orders, hire employees if necessary, and cover other related costs. Be reasonable with your revenue assumptions in the early stages and be conservative with cost projections. 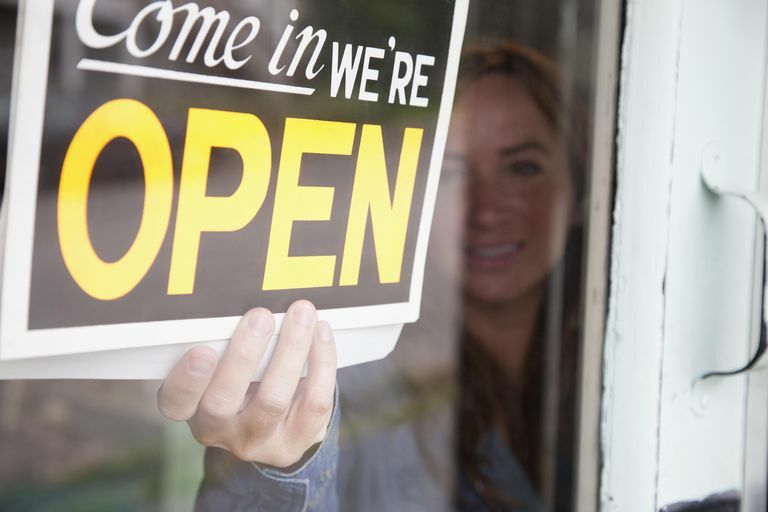 It’s also possible to structure a small-business loan to defer payments during the initial operating period. Separate One-Time Start-Up Costs from Recurring Costs: Distinguish between which costs you’ll have to account for year-after-year, such as salaries and rent, and which upfront costs will be one-time charges, such as office furniture. This should allow you to establish a budget for after the start-up period. Look for opportunities to delay non-vital expenses such as office decorations until after you’ve begun getting some business. 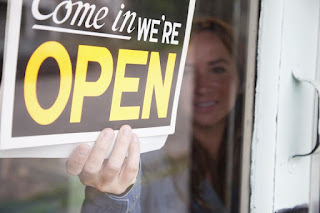 Look for Tax Advantages: According to the list of the Top 10 Small Business Tax Deductions, “you can deduct up to $5,000 in start-up and $5,000 in organizational costs for the first year of business. These deductions apply to expenses paid or incurred after Oct.
22, 2004. The rules differ for expenses before that date or if your costs exceed $50,000. Expenses that are not deducted can be amortized over a 180-month period, which begins when you open your business. You can write off or amortize market research, advertising, employee training, business-related travel, legal advising and other costs.” Of course as the tax implications get more complicated, you may have to bring in a tax professional, which could eat into some of those savings.